Ideally, the best shampoo for color treated hair must perform the following functions – extend the life of the color treatment, improve overall hair health, enhance color without leaving any residues, not deposit any fresh color and stop the color from bleeding out on your clothes. In short, it should get you the most from your expensive trip to the salon. 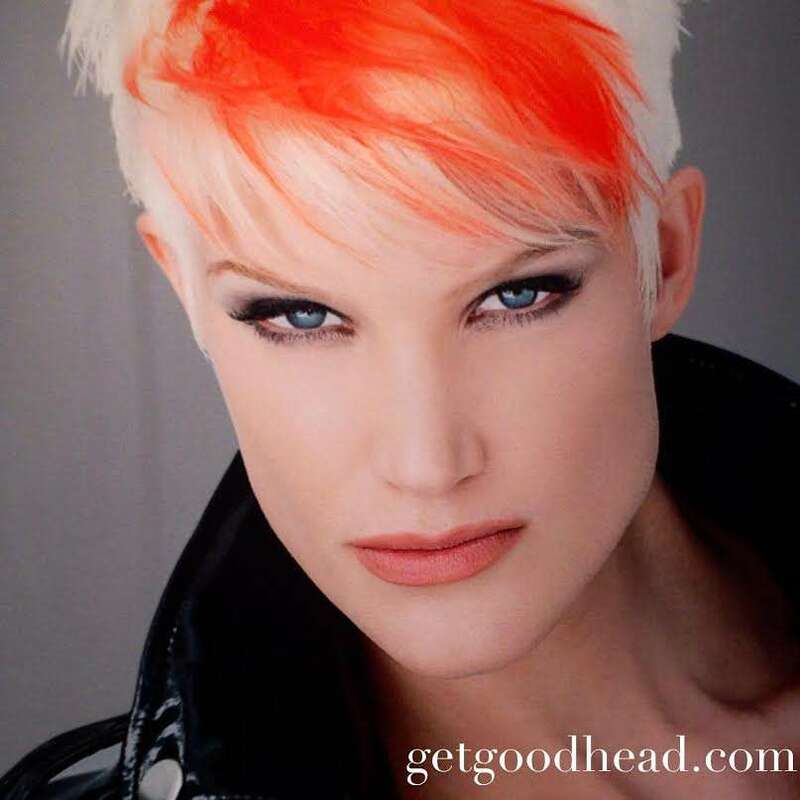 While the following brands are likely your best option if you have hair treated with any color, you can also consider these cheaper alternatives. Plus, have you heard of purple shampoo? Well, blondes, get ready! Purple shampoo can change your life! What’s your favorite shampoo? Leave us your suggestions and comments below. 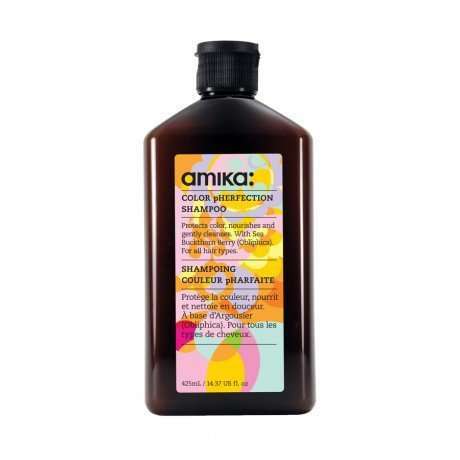 • Amika Color Pherfection – This sulfate free shampoo contains an omega 7 acid of a rare kind, Vitamin C and Obliphica oil for protecting color. It has a wild cherry scent too; so, that’s awesome! • Fekkai Advanced – This shampoo protects the color from fading by sealing it using the Galanga root, preventing damage and giving you softer hair. 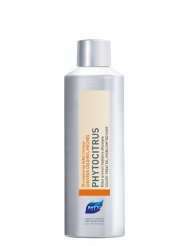 • Phyto Phytocitrus Protect Radiance – This product has not been tested on animals, and contains coconut oil and grapefruit extract, adding moisture and softness to the hair. 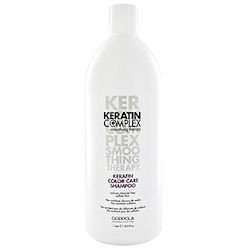 • Keratin Complex Color Care – This product eliminates frizz and is free of formaldehyde. It has amazing repairing abilities that help in healing damaged hair. 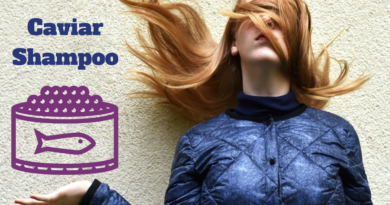 Keratin continues to grow in popularity – and for good reason! 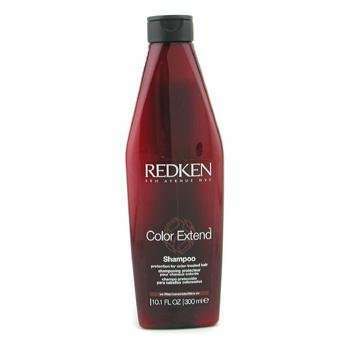 • Redken Color Extend – This is is the best shampoo for color treated hair which also protects your hair from the damage caused by the sun because of the UV filter it contains. It contains Vitamin E that nourishes and protects the hair. 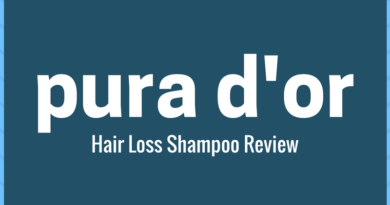 • Basic Ingredients Found In Every Shampoo – The basic ingredients in most shampoos for color treated hair include sodium lauryl sulfate, sodium laureth sulfate, ammonium lauryl sulfate, ammonium chloride and glycol. Additives and fragrances are also found in most shampoos. The function that these ingredients are supposed to perform are – cleaning dirt from hair, preventing dandruff and dry scalp issues, cleaning pollutants, and preserving natural oils that take a hit because of the process of color treatment. • Maintaining Hair Moisture – Treating the hair with chemicals and colors strips out the moisture from the hair and the shampoo that you choose must restore and maintain that natural balance. The dryness can especially be seen around the ends which split or become excessively dry because of color treatment. Thus, look for creamy shampoos which contain gentle cleaning agents like sodium myreth or tricedeth. • Shine – After the hair has undergone a few washes, the color becomes dull and lifeless. It also starts fading. To prevent that, the best shampoo for color treated hair must contain an acidic additive like citric acid which would clean the hair, restore shine and bring life into it. 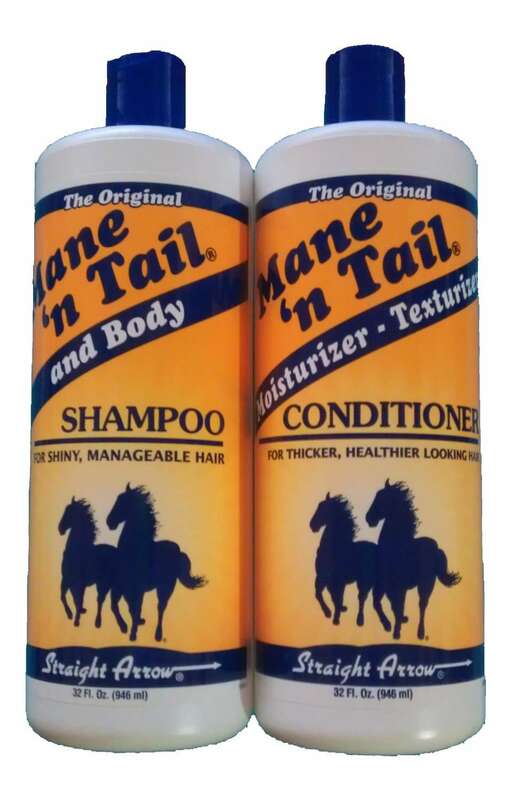 It is also responsible for adding a healthy glow to your mane. • Taming Frizz – Color treated hair becomes dry and humectant, which means that it attracts and absorbs all the moisture from the air around it, becoming puffy and frizzy. The more heat tools that are used on the hair, the frizzier it gets. For taming the frizz and the flyaways, cocamidopropyl betaine should be a part of the ingredient list. To discover more shampoos for color treated hair, click here!